Caroline Hunt, accordion collector extraordinaire ran an accordion museum until recently at Bogbain Heritage Centre at Inverness but recently due to various reasons had to move the collection out leaving the venue open as solely for wedding hire. She was then approached by a town in Perthshire last year, who planned to set up a community museum, and asked if I might be interested in including the accordions as an additional attraction. It all sounded very promising until recentrly. Firstly, the building they had in mind was purchased by a developer. Secondly, some of those on the newly set up committee decided they only wanted a community museum. It sounds as if at present there are two in favour and seven against. A community museum will only be of interest to the local community and those already there on holiday – but the accordions will bring people from all over the UK and overseas who might want to include them in holiday plans and therefore bring people into the area also needing B&B and food etc. Caroline was visualizing something just like Castelfidardo Museum where, also if someone plays an instrument, they can be loaned one, and there can be some live music too. Caroline needs to show the Committee there is lots of interest in old accordions in UK and worldwide – and this is where she would especially appreciate some help. 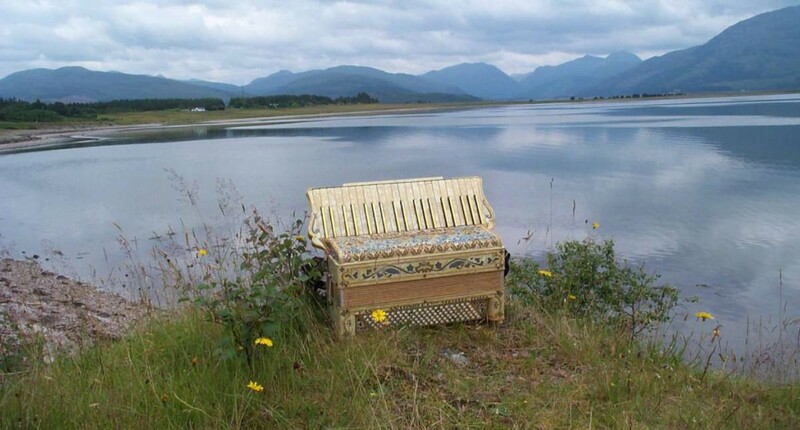 She has also set up a page on facebook – Antique Accordion Museum, Scotland – Please could you possibly spread the news of this page to as many people as possible and to remember to give it a “like”. 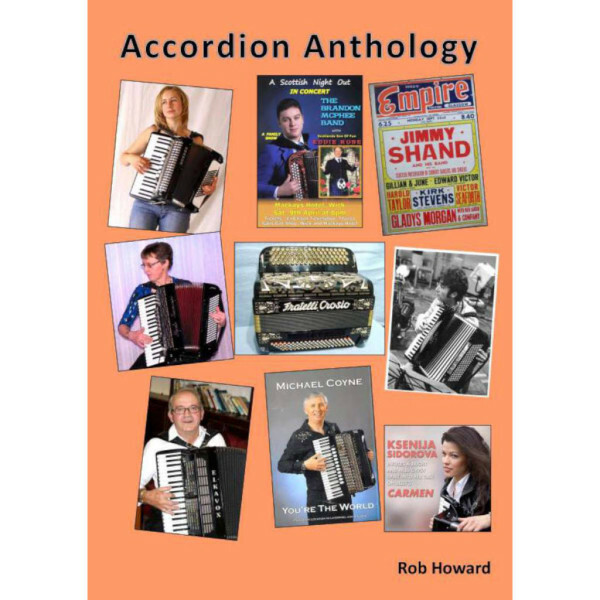 She also recently set up her own website – www.antiqueaccordions.com – which says a bit about her collection and also shows three clips of Giancarlo Caporilli and Gennaro Ruffolo playing some of my vintage instruments. Do please support Caroline. I have seen parts of the collection and it’s really interesting. You could say she needs the likes in order to show there will be interest in a Permanent Museum premises in the Scottish Highlands – but at present she is not allowed to disclose the town or area that may or may not be interested.